Our Good Friday service is a very reflective service that incorporates both worship and a message. 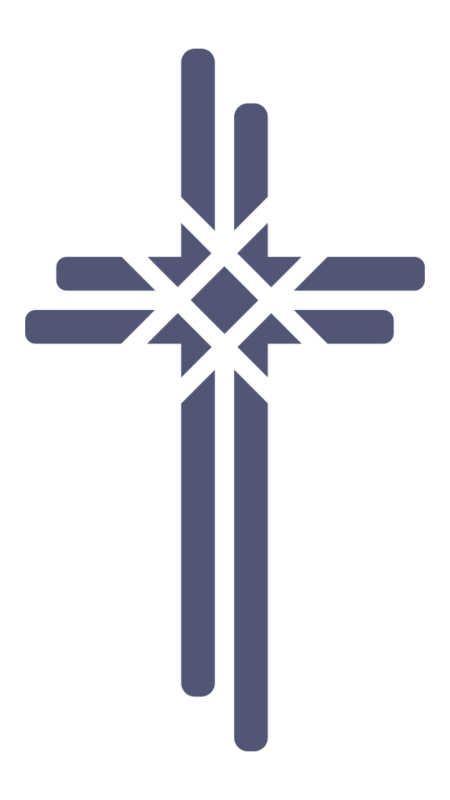 Communion will also be taken as we set aside intentional time to reflect on Christ’s sacrifice for us. 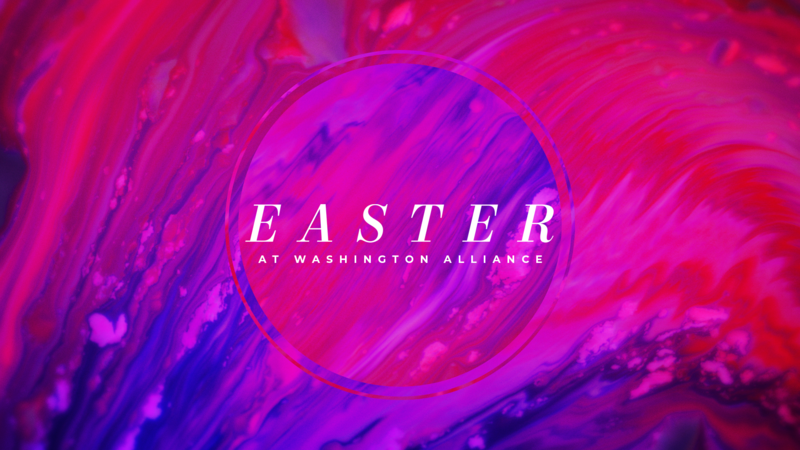 Easter is a celebration at Washington Alliance! Join us for worship, a message, and more as we celebrate Christ rising from the grave on the third day. Because He lives, we are alive. Will there be Uptown Kids programing? On Good Friday and Easter Sunday, we will offer nursery for children ages 3 and younger. Children ages 4 and up will join their families in the service. Will there be Fusion 127 Youth programing? Our Fusion 127 students will be joining their families for both the Good Friday service and the Easter Sunday services.